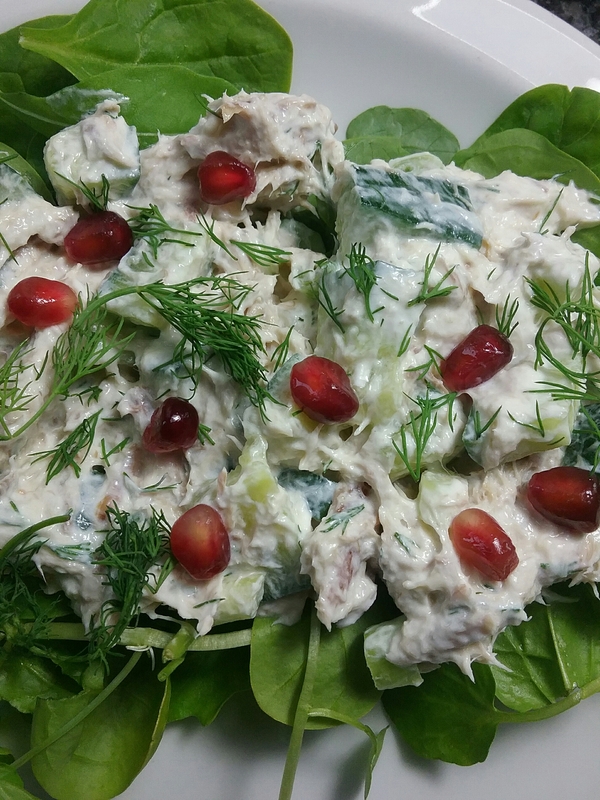 Smoked mackerel, Greek yoghurt, cucumber, spring onions and dill | Jo's food bites. Serves 3 as a main dish with new potatoes. Would serve 4 – 5 as a starter. I can almost taste this, can’t wait to make it.